The Pátio Vitória is a small accommodation unit, family-run company dedicated mainly to receive guests that seek tranquillity. This accommodation offers bedrooms and apartments in limited numbers, focusing their offer in providing a personalized service. With a great location, right near the Mira River Mouth and other attractions in Vila Nova de Milfontes, Pátio Vitória promises to please those looking to enjoy not only good days on the beach, but also everything the city has to offer. In terms of accommodation type, the following options are available: Bedrooms, Apartments (T0 and T1). Pátio Vitória offers private parketing, an asset especially during the Summer. 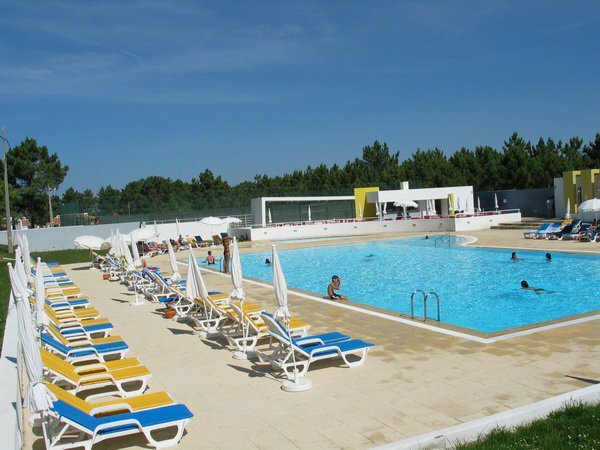 Campsite with a privileged location, situated just 600 meters from the famous beach Malhão and approximately 5 kilometers from Vila Nova de Milfontes. The park has 30 hectares with plenty of shaded areas. The Orbitur Sitava Milfontes Park is one of the most famous in the country, due to the excellent conditions it offers in terms of infrastructure, but mainly due to its excellent location, between Vila Nova de Milfontes and Porto Covo and also within a short distance of Pessegueiro Island immortalized by Rui Veloso`s voice. Several amenities: snack bar, supermarket, restaurant, recreation room with TV, tennis court, jogging path, games area, playground and pool. The sanitary blocks provide hot water always, wash tanks and washing machines. 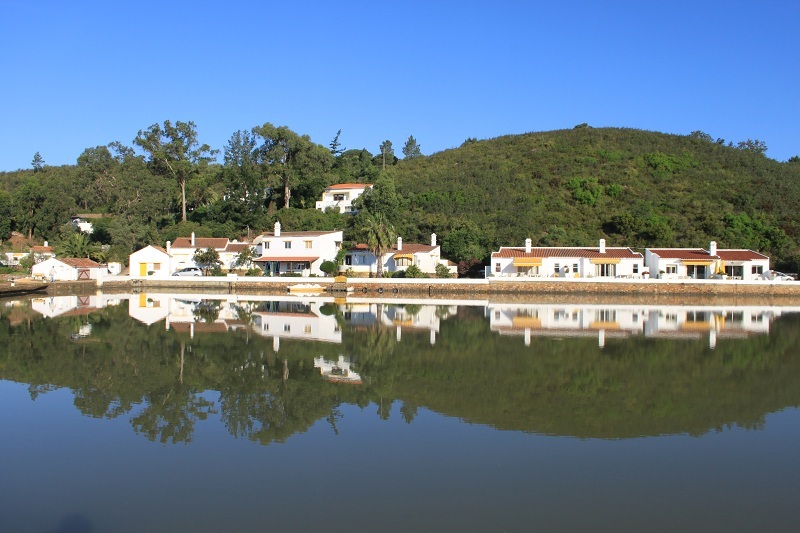 In the Southwest Alentejo and Vicentine Coast Natural Park, Quinta do Monte is a villa with 22 hectares, next to the Mira River. Nestled between the pine forest and the river, Quinta do Monte was built in 1993. Later, the old shed was adapted to a residence, thus appearing Casa de São Luís. Despite its construction has followed the traditional lines of the region, its environment was fully exploited, through a large window with superb views over the River. Casa de São Luís has the capacity to accommodate between 6-8 people. The farm is punctuated by a forest mainly composed of pines and cork oaks. The Farm also offers its visitors a pool built in a ledge, 20 meters by 4 and a view over the river. 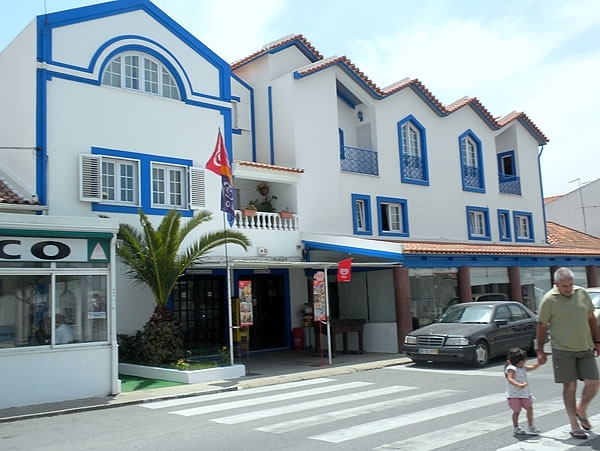 The Greenway Hostel accommodation is the most recent location of Vila Nova de Milfontes. It emerged from the idea of ​​creating a space with the possibility of sleeping at a reduced price but with great quality. Besides the accommodation, has a large list of food/drinks and sports or adventure services. It is without a shadow of doubt a wonderful place to spend the holidays with your family and friends! An accommodation with a young spirit that surely will delight all who seek for a space with modern features and a relaxed spirit. Herdade do Freixial invites to you to rest in an idyllic setting, where you can experience moments of pure tranquility, to the sound of nightingales and the frogs croaking. This rural tourism unit has several different types of housing, from double rooms, up to apartments of 1 and 2 bedrooms (T1 and T2). All bedrooms have TV, air conditioning, minibar and free Wi-Fi internet. All the accommodations provide access to enjoy amenities like the pool and outdoor Jacuzzi, children’s pool and a rustic playground. 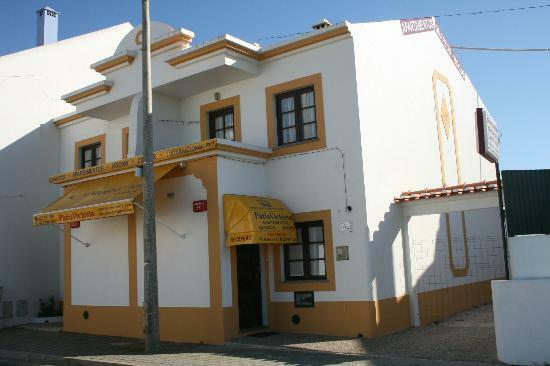 During the summer, Herdade do Freixial runs a small bar, which in addition to serving traditional drinks, also serves light meals. All this, close to Vila Nova de Milfontes. 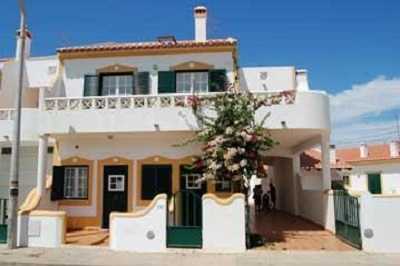 Sol da Vila is centrally located in Vila Nova de Milfontes, and just 300 meters from the beach. It represents the best solution for your holidays, either for two persons or for a family, offering places ranging from double bedrooms to apartments of 1 and 2 bedrooms (T1 and T2). The excellence of its central position, allows you to walk around easily, avoiding all the inconveniences that the summer traffic can cause. Being an affordable option, Sol da Vila enables you to economise, in order that you be able to travel furthermore, and yet ensuring all the conveniences of a double room, like: TV, wireless Internet, private WC, esplanade, and a living room. You will find a welcoming atmosphere that will make you feel like you are at your home. Fall in love with the beauty and tranquillity of the Alentejo plains, while you discover the exciting Southwest Alentejo. Do not miss the opportunity to taste the excellent local gastronomy and to live authentic adventures on the paths of the best preserved coastline across Europe, with 12 kilometres of beautiful beaches and 55 kilometres of an unparalleled coast. Beaches like: Malhão, Aivados, Furnas, Milfontes, Carvalhal and Zambujeira are waiting for you. They are able to offer, to those who search a pleasure forgotten in other places of Portugal. 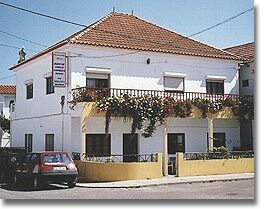 The entire Odemira municipality coast is integrated in the Southwest Alentejo and Vicentine Coast Natural Park. Located in a privileged and quiet location of Milfontes, near the historic town center and 200 meters from the beach, Casa da Eira offers a set of 5 apartments (self catering, with 1, 3 or 4 bedrooms) and 6 double bedrooms with a joyful, relaxed and contemporary decor. 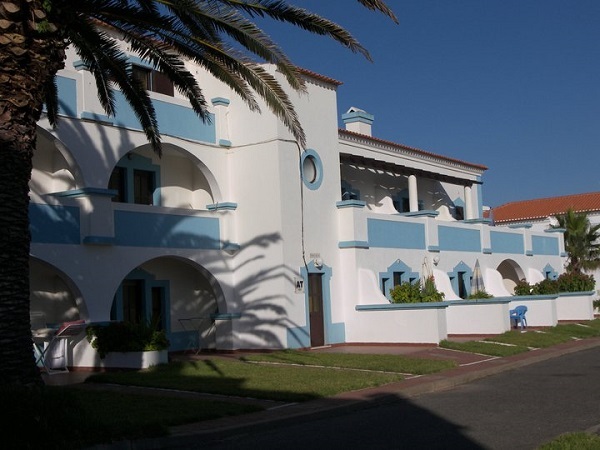 All apartments at Casa da Eira are equipped with a sofa bed, TV, kitchen appliances and central heating. Some apartments offer a fantastic view over the sea and the river. The apartments on the ground floor, are a great choice for people with disabilities or families with children. The rooms are notable for their colourful and modern decor and contribute to enhance the holidays flavour. Rooms have a private bathroom, central heating, mini-bar and TV. A garden area invites you to make a barbecue or to rest, but if you feel energetic, you can explore the surrounding nature. 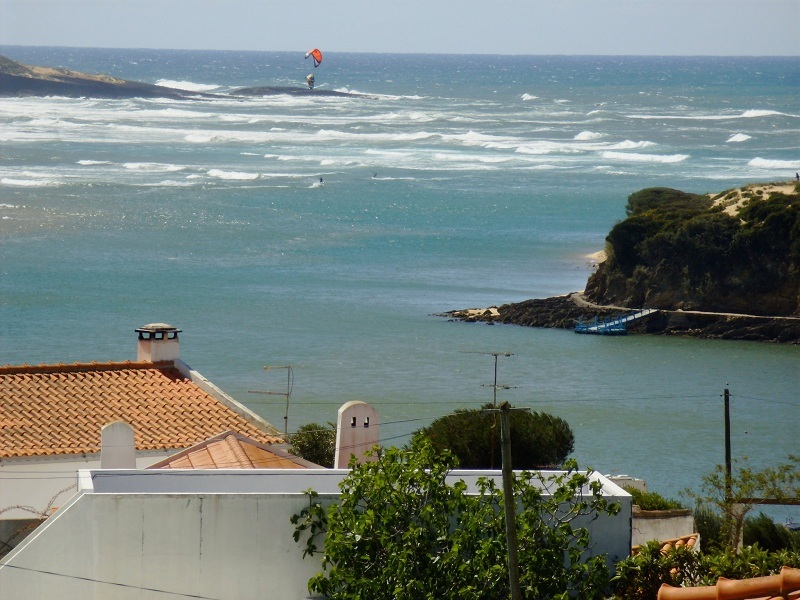 Casa da Eira Guests still have at their disposal, an easy access to a wide range of activities that promise to further enrich your stay in this beautiful locality of the Alentejo coast. 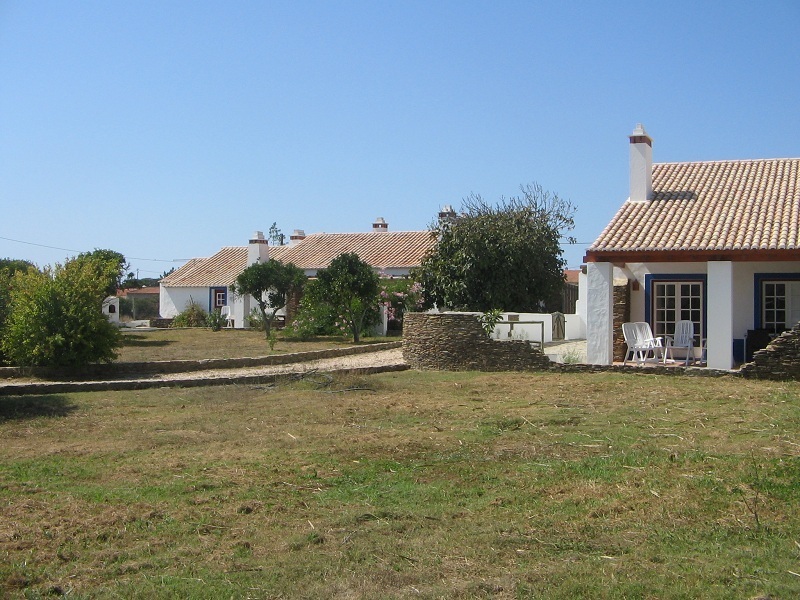 Quinta das Varandas is one of the oldest tourism enterprise of Vila Nova de Milfontes. It is in possession of current owners for about 35 years, and in the past this enterprise belonged to Don Luis, that at the time also owned St. Clement Fort. In its early days as a tourism enterprise, Quinta das Varandas functioned as an inn aggregated to the Fort, serving essencially to welcome guests when the central unit was full. During the bridge construction over Mira River, Quinta das Varandas was also the workers of that constuction inn. Over the years, Quinta das Varandas undergone trough several refurbishments, however maintained its old facade, creased by the balconies (varandas in portuguese) that gave the name to the enterprise. Quinta das Varandas is composed by 12 rooms, all with private bathroom and by 12 apartments with 1 and 2 bedrooms (T1 and T2). 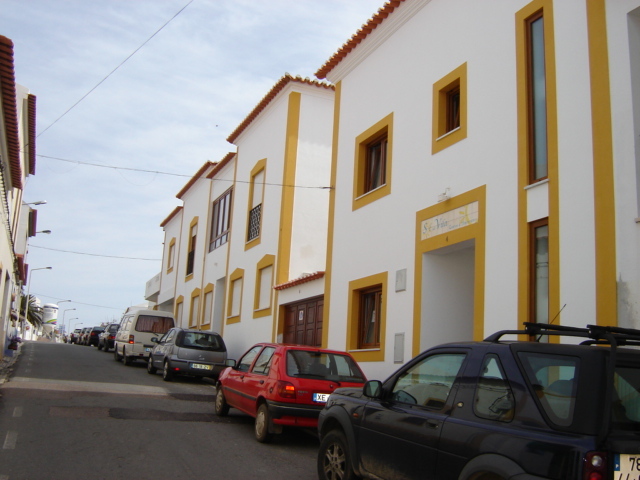 This enterprise is located in a privileged area of Vila Nova de Milfontes, guaranteeing a peaceful stay, but also with easy access to the beaches and the locality center.